Brexit: Time to sell up? 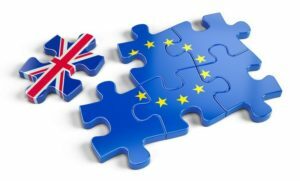 With only nine days until the EU referendum, UK timeshare holders are becoming increasingly anxious to know what impact a potential Brexit will have on their timeshare. The summer season tends to be a quiet period for timeshare enquiries as the majority of owners spend their holidays in their timeshare properties. With the upcoming EU Referendum however, leading timeshare advisory authority Timeshare-advice.co.uk has noticed an unusual influx in requests with one topic at the top of their agenda – Brexit. With sterling already in decline due to Brexit jitters, timeshare holders may well find their maintenance bills, more often than not payable in euros, rise should Britain leave the EU. This sparks the question of whether timeshare holders should hold onto their timeshares or sell up? With such uncertainty accompanying the EU referendum, Timeshare-advice.co.uk prides itself on providing no-obligation advice to those in the timeshare community. With thousands of timeshare owners asking for advice in 2015, Timeshare-advice.co.uk was able to help cancel or sell over 2,250 timeshare weeks. 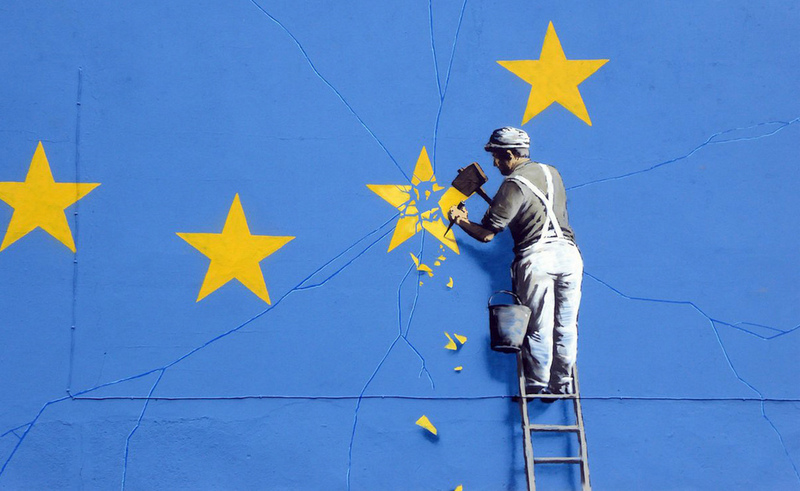 With nothing set in stone, only time will tell what impact the Brexit verdict will have on timeshare holders but Timeshare-advice.co.uk will certainly be on hand to assist those looking to exit their ownership.